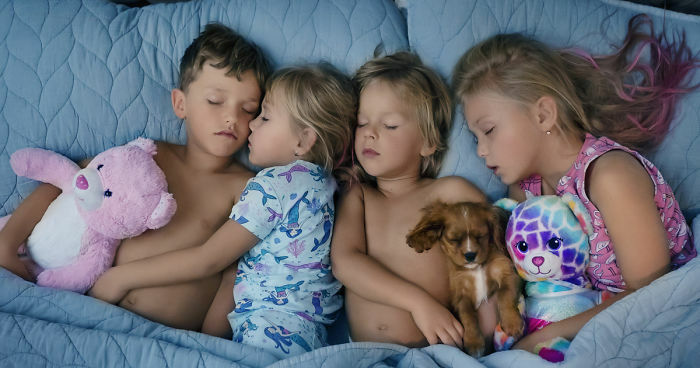 While most of us try to not breathe too loud while the kids are sleeping, this mom managed to move around four sleepy little ones aged 4-7 years old and a 9-week-old puppy for a heartwarming photo. Ivette Ivens is a mother of two and is known as the new age celebrity maternity and family photographer. She started her career by capturing sleepy newborns, then took the world by storm with her “Breastfeeding Goddesses” project, and continued impressing her fans with other unique projects and artwork. 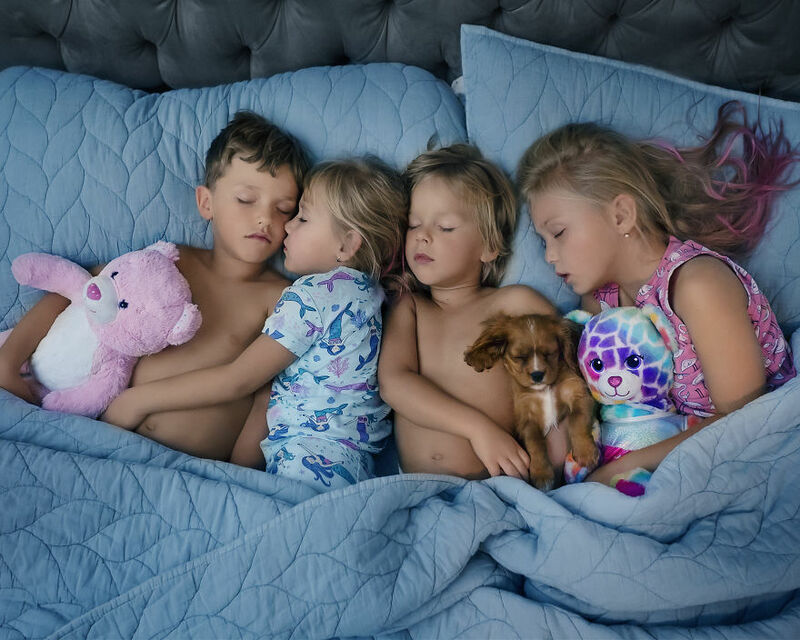 “My best friend’s girls had a sleepover at our house and I really wanted to get a perfect shot of all the kiddos and our new puppy.” – says the photographer. Ivens shared the photo and a behind the scenes video with her fans on Instagram and it went viral in just a few hours. People called her a “sleep fairy” and couldn’t believe she managed to get the shot without waking up the kids. Behind the scenes video of Ivette Ivens posing the little ones and their puppy while they continue on peacefully sleeping. The effort payed off! 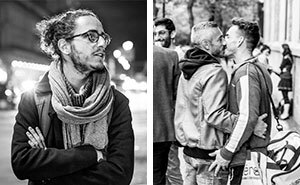 The photo turned out beyond beautiful. 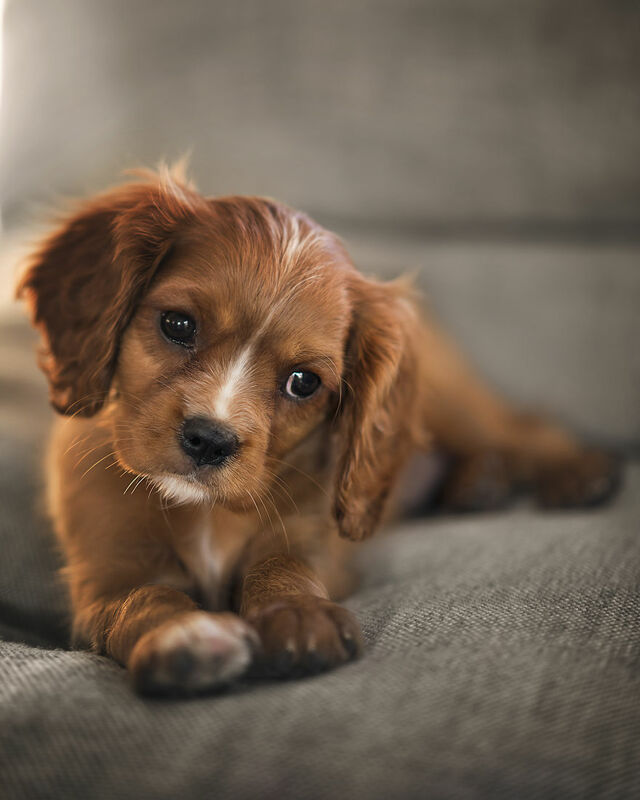 The family just welcomed a new member – a puppy Cavalier King Charles. Ivette’s children named this furry angel Foxy Pie.